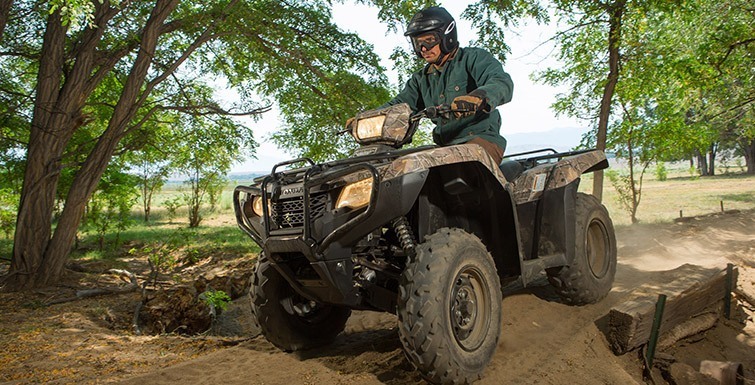 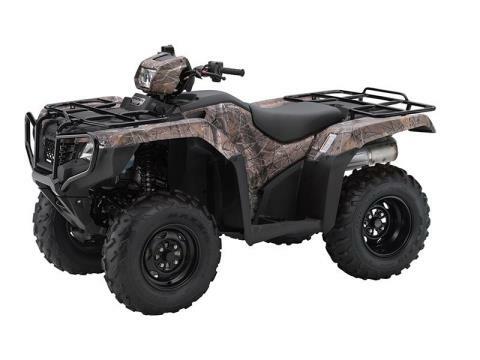 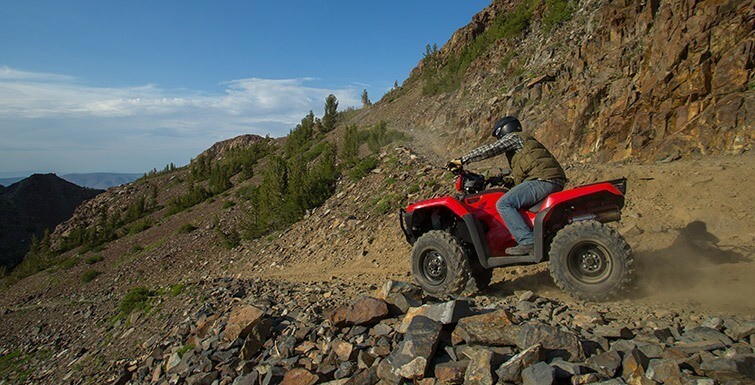 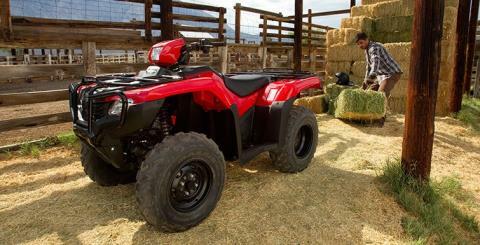 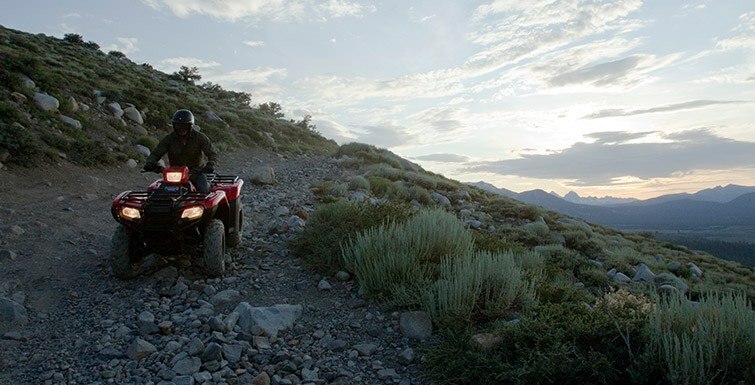 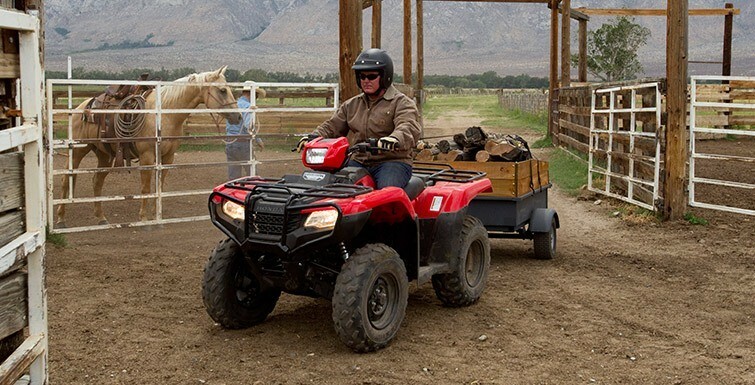 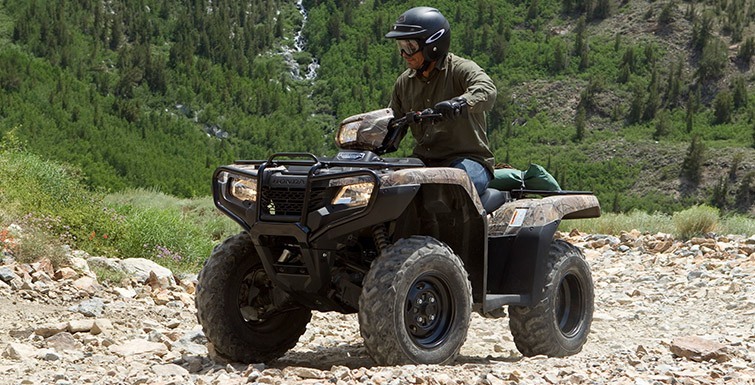 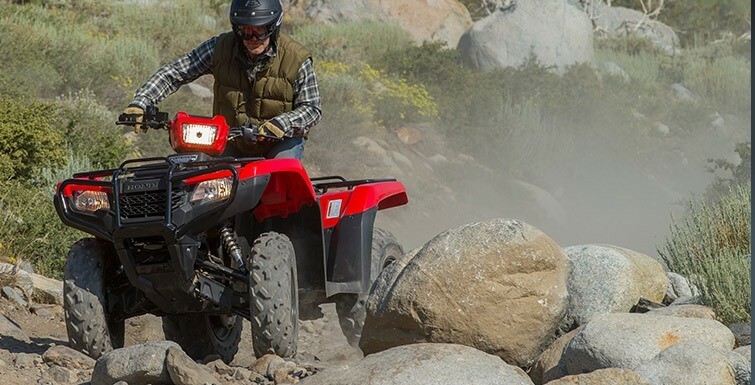 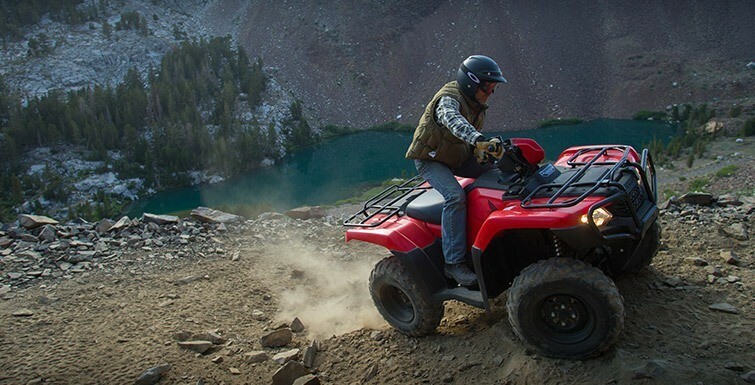 ELECTRIC POWER STEERING: Both speed-and torque-sensitive, Honda's Electric Power Steering (EPS) excels at reducing steering effort and kickback through the handlebar. 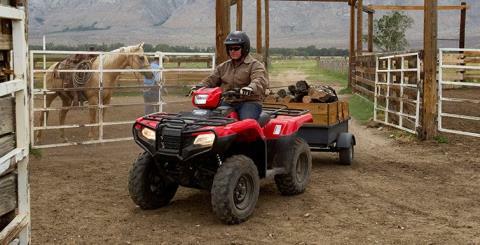 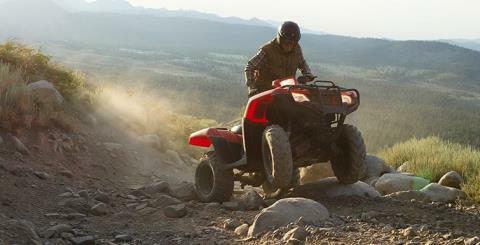 It's a big help when riding in ruts, over rocks or on long side hills. A specially engineered mounting system for the EPS unit increases strength and rigidity.